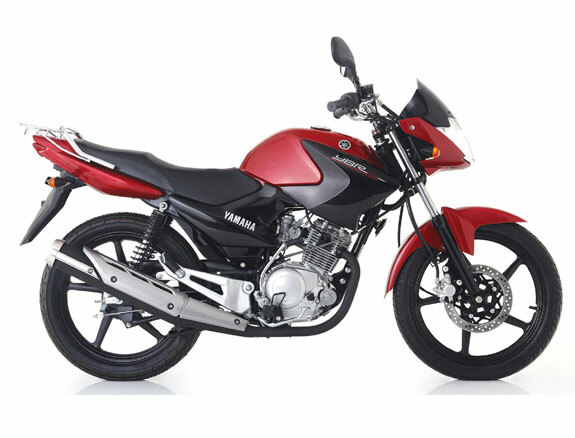 Eager to please, this punchy 4-stroke will happily propel you around city streets with its smooth fuel injection and five-speed gearbox. 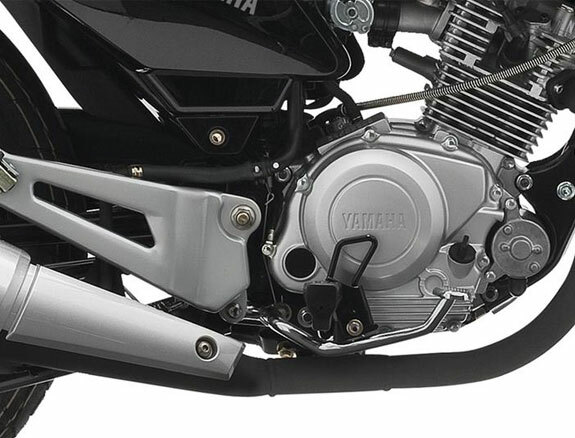 For 2014 a new mini cowling not only gives the YBR a sleeker look, together with the tank covers it improves rider comfort levels by providing added weather protection. 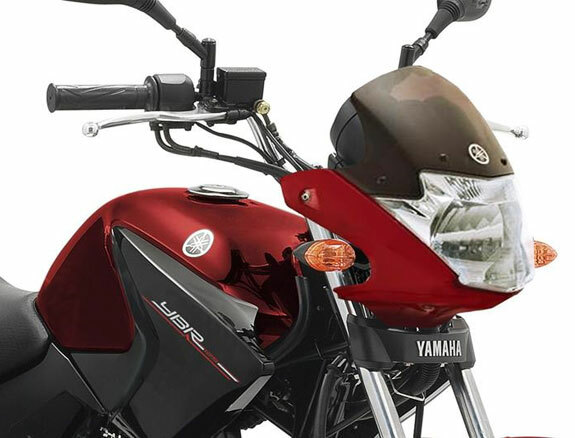 Benefiting from a light, diamond-shaped chassis, the YBR125 offers controlled handling and effective suspension for a reassuring ride. 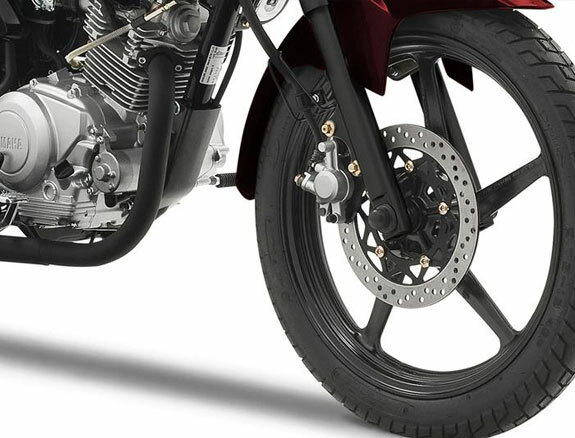 Braking comes courtesy of a front disc and rear drum brake, and a sculpted dual seat and passenger grab rails guarantees comfort for both rider and pillion. 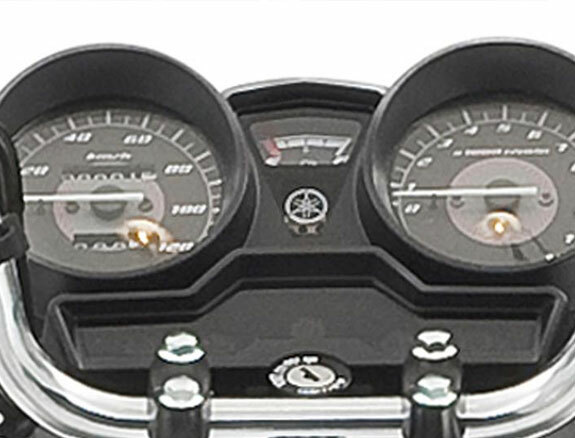 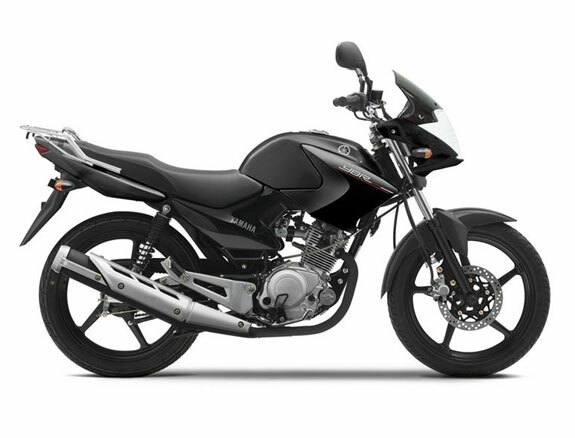 Built for easy-going performance and reliability, the YBR125 won't let you down.